I am changing things up a little and am sharing an Everyday Adventures post today instead of on Friday like I normally do. I have lived in Oklahoma for over 20 years, but I grew up in the far northwest corner of Oregon. My family all still live in Oregon and southern Washington. I am the only odd one that left the Pacific Northwest. So I love to visit that part of the country. Oregon is beautiful. And I don’t just say that because I grew up there. It really is an amazing place with so much to do, especially if you love the outdoors. We just got back from a trip to Oregon to see family. We stayed a few days at the beach and had wonderful weather. 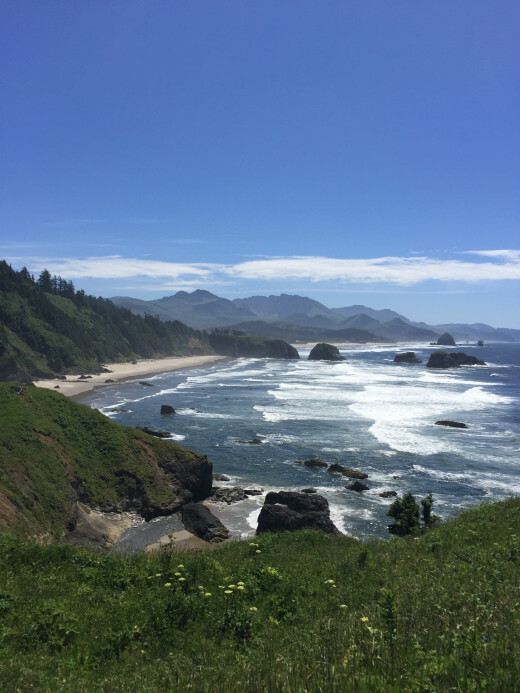 It was so nice, which is not something you can always say about the Oregon coast. 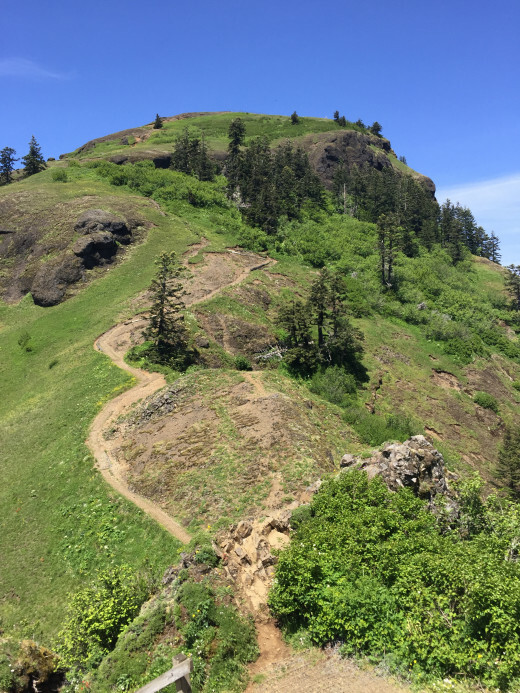 We hiked Saddle Mountain. I am not sure my legs have fully recovered from that hike. If I had remembered what the hike was like, especially the last mile, I am not sure I would have suggested it for a fun family day. The picture doesn’t quite show what that trail was really like. It was a pretty rough trail. However, my kids were at a great age for it and the view from the top the day we went was amazing. You could see the mountains on one side and the Pacific Ocean and Columbia River on the other. It was well worth the hike and the sore muscles. 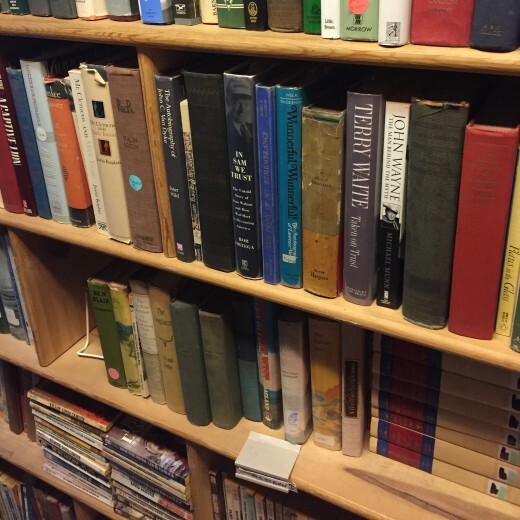 We visited several used books stores and found lots of new reading material. Not that we need more to read, but it is always fun to find new books. And it will be great for a new project my daughter and I are working on. We ate lots of fresh berries. 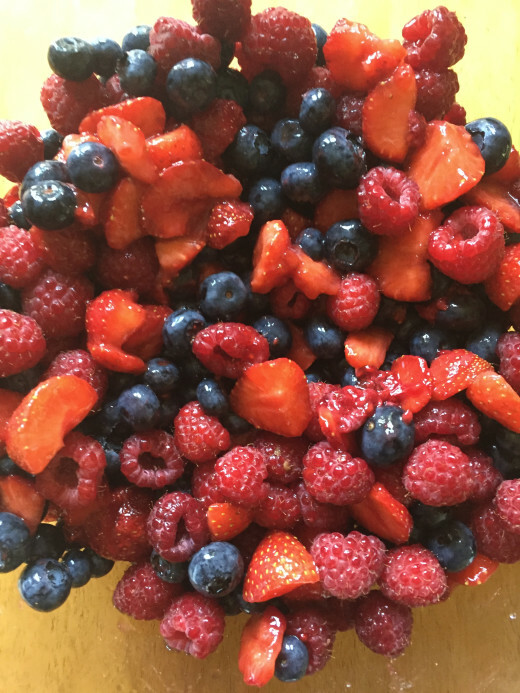 Oregon has had some warm weather so far this year, so the strawberries, raspberries, and blueberries were all ready and were delicious. Berries are one of my favorite things about visiting Oregon during the summer. My oldest daughter is taking a few college classes this summer so she only stayed for part of the trip. We missed having her the whole time, but I will admit that day she left the tree nuts and peanuts came out. We went a little peanut and nut crazy. I actually made a few new recipes with peanuts and tree nuts and I can’t wait to share them. 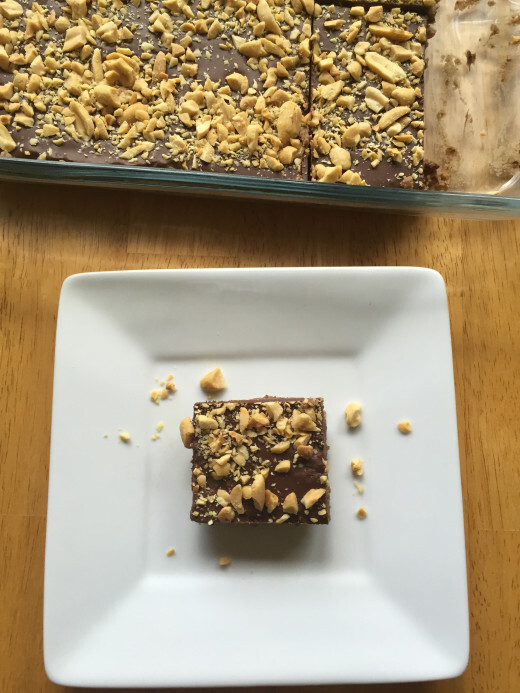 The chocolate peanut butter bars pictured above are one of the recipes I will share soon. Overall we had a great vacation. Reality hit though on this vacation. My kids are 14, 16, and 18. My oldest has started college and our family vacations, with everyone together, are winding down. In fact, my husband and I had to admit that this might be one of our last vacations to Oregon with all three kids. I guess that is the sad reality of your kids growing up. As nice as vacations are home is best. So I am glad to be back, even if Oklahoma greeted me with hot and humid summer weather. My last morning run in Oregon was 53 and a light rain. Saturday when I ran in Oklahoma it was 85 at 9 am and 150% humidity. Ok, so not really on the humidity, but seriously the heat index was close to 100 even that early in the morning. It was quite the shock after running in Oregon.